Earn $3.83 in Rewards credit. Click to learn more. 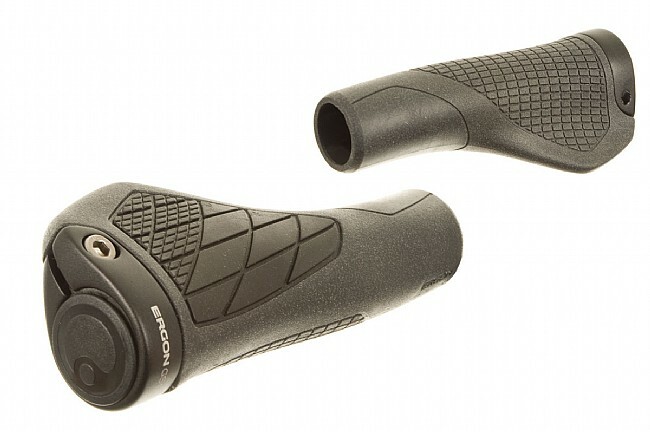 The GS1 Grips are both lightweight and ergonomic thanks in part to Ergon's tech-y Direct Control rubber, which not only shaves grams, but also ensures great control and rider feedback. Two internal supports provide fined tuned rebound and control.